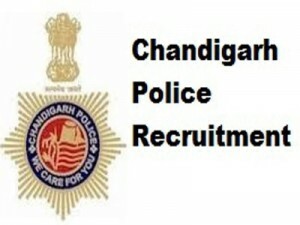 Chandigarh Police Recruitment Notification 2015 for Constables has been announced. 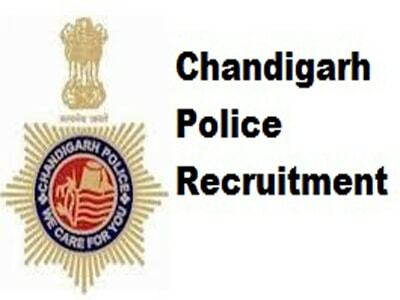 Chandigarh Administration, Police Department has released a notification for the recruitment of 520 Constable Vacancies. Eligible candidates may apply online from 01st December 2015 to 31st December 2015. For General and OBC Candidates: Rs.500/-.